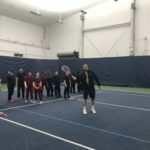 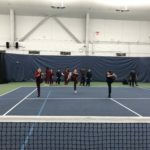 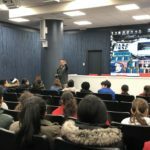 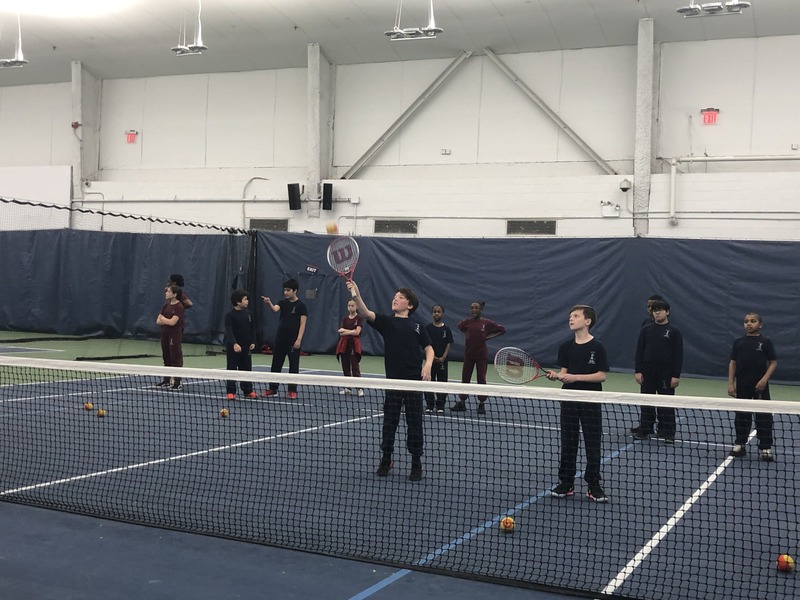 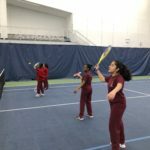 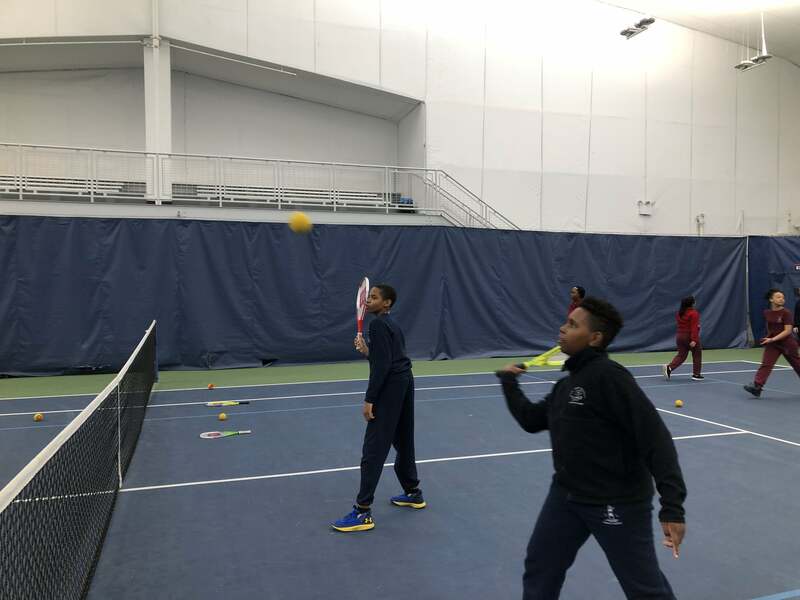 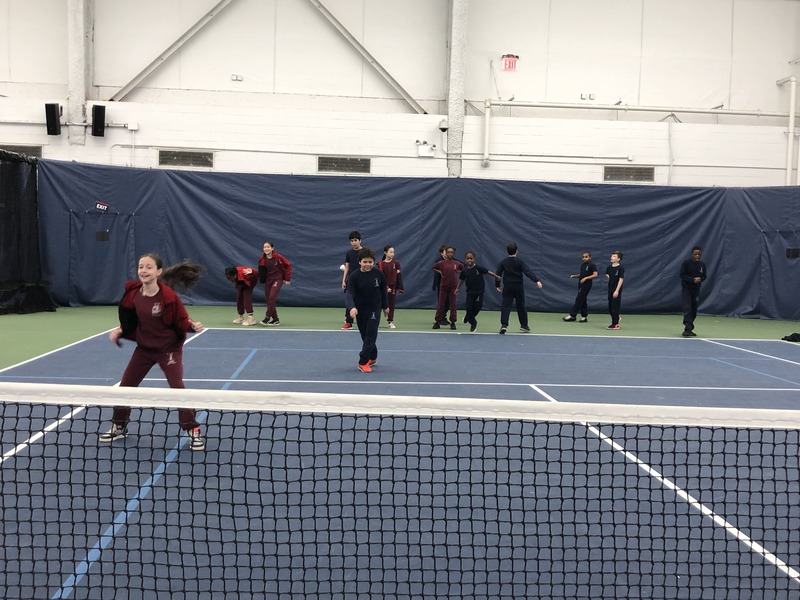 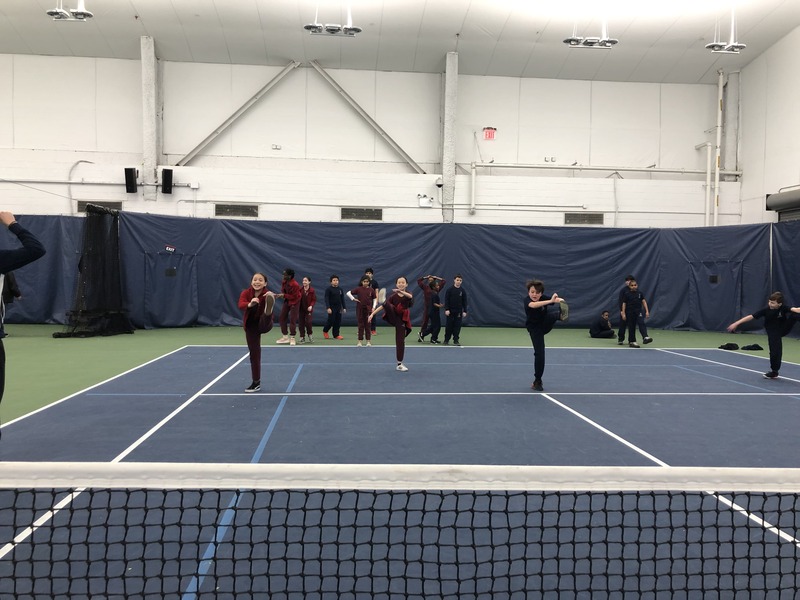 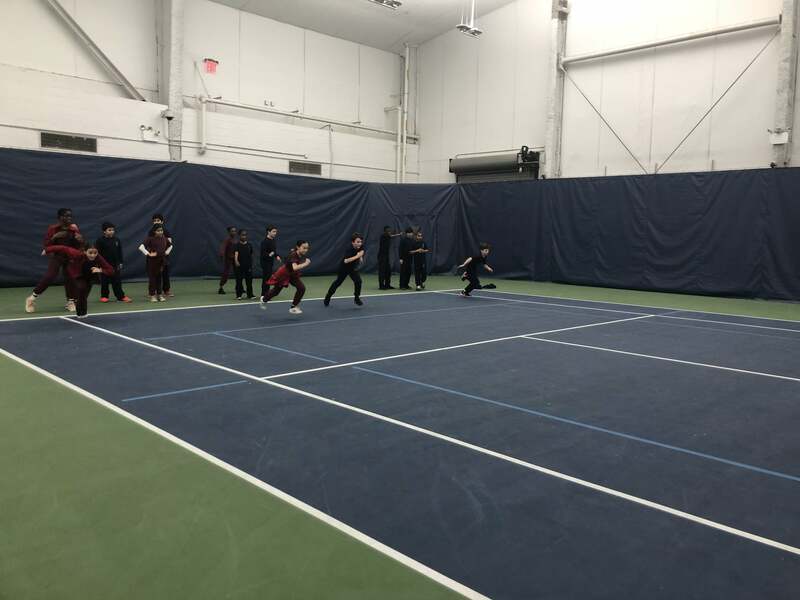 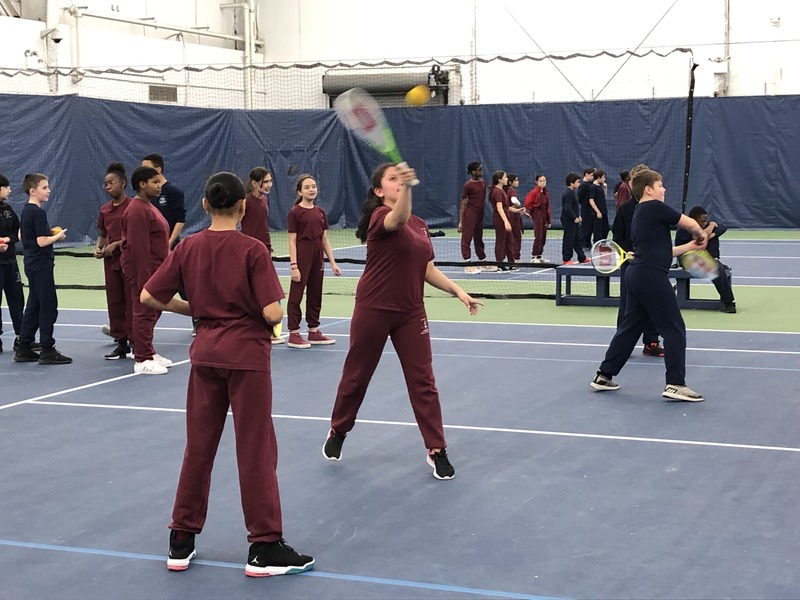 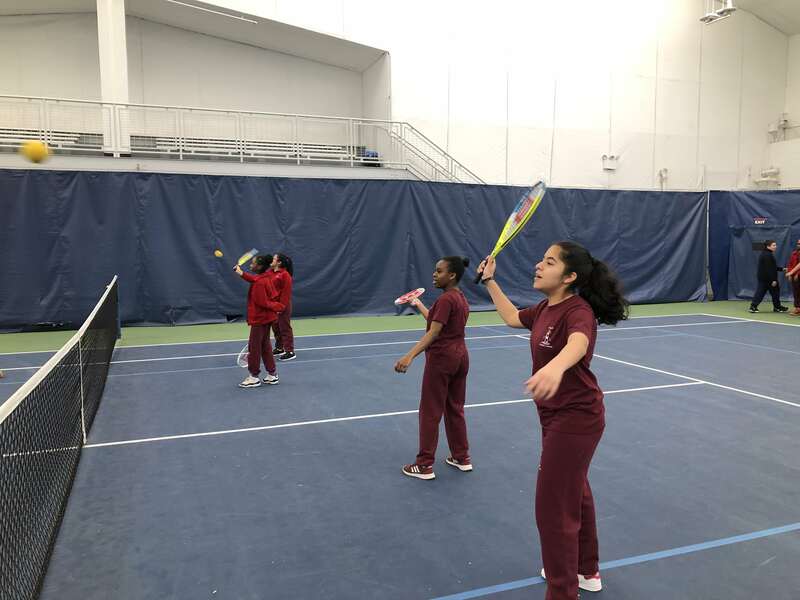 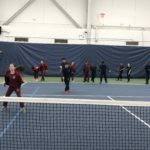 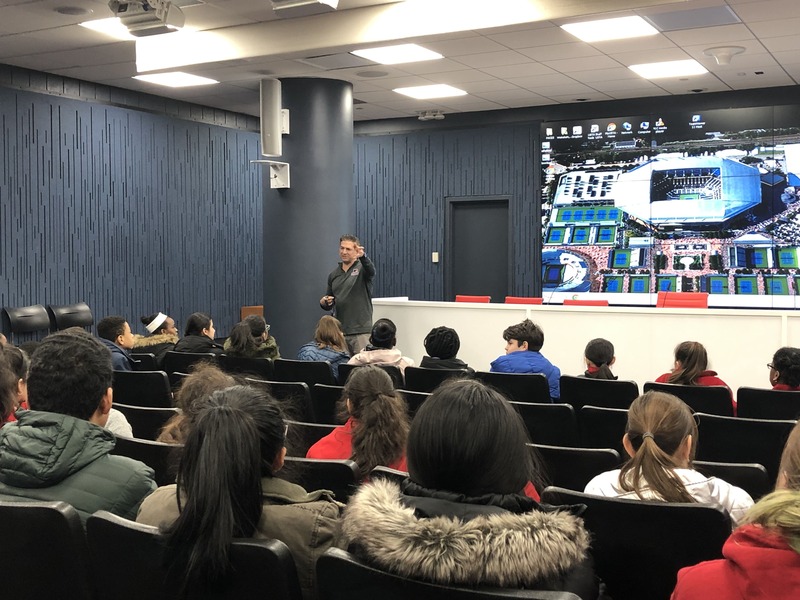 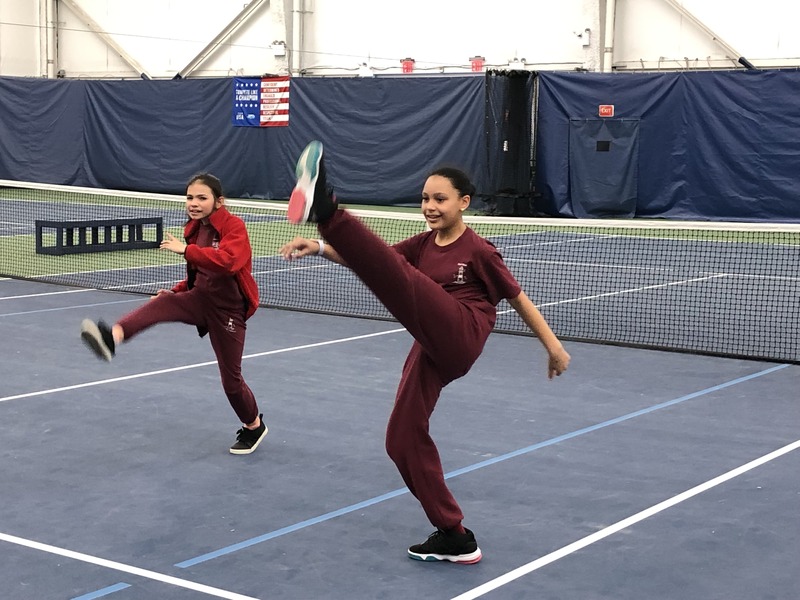 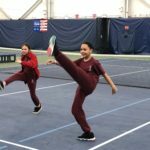 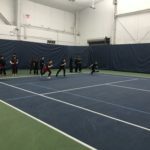 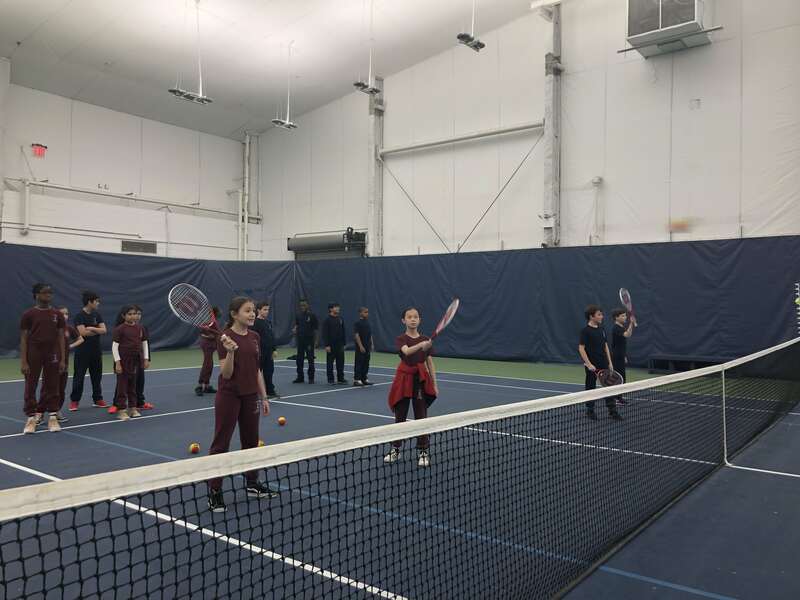 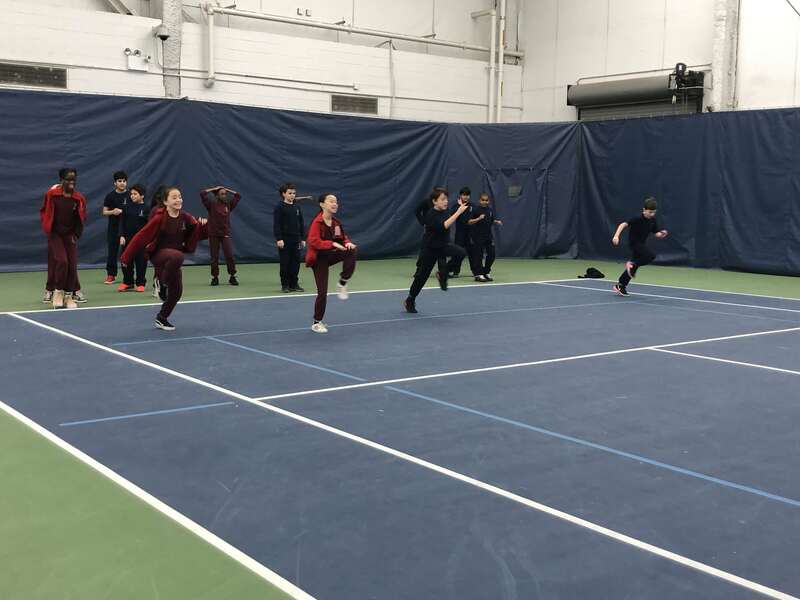 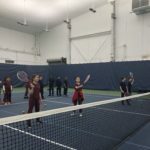 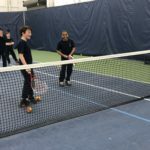 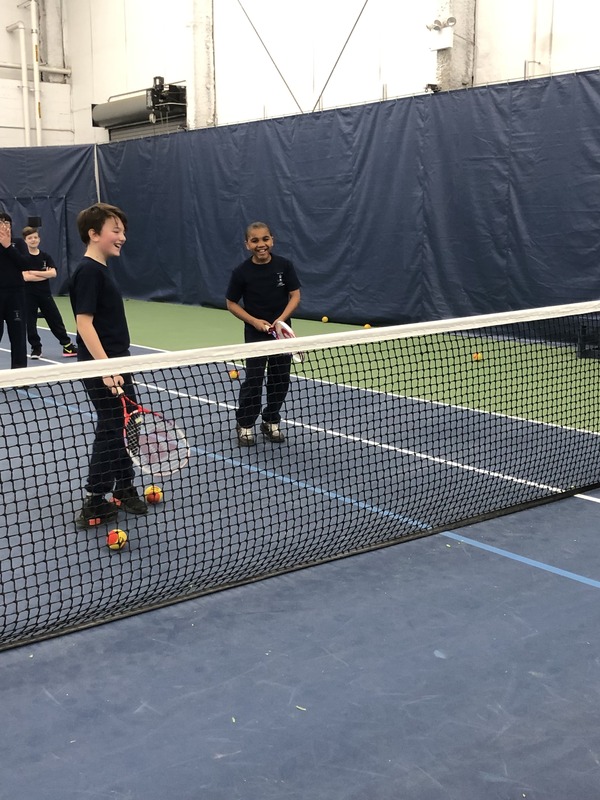 Grades 5, 6, and 7 visited the Billie Jean National Tennis Center today and took a tour of the press room and then the main court of Arthur Ashe Stadium. 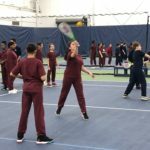 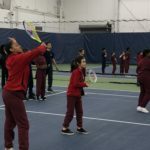 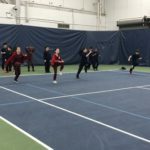 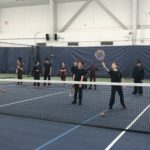 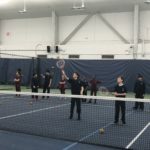 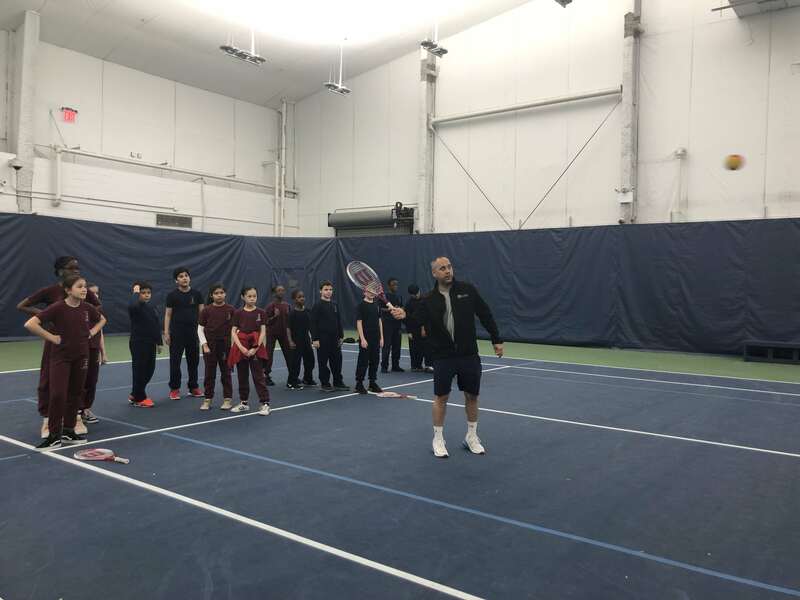 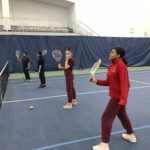 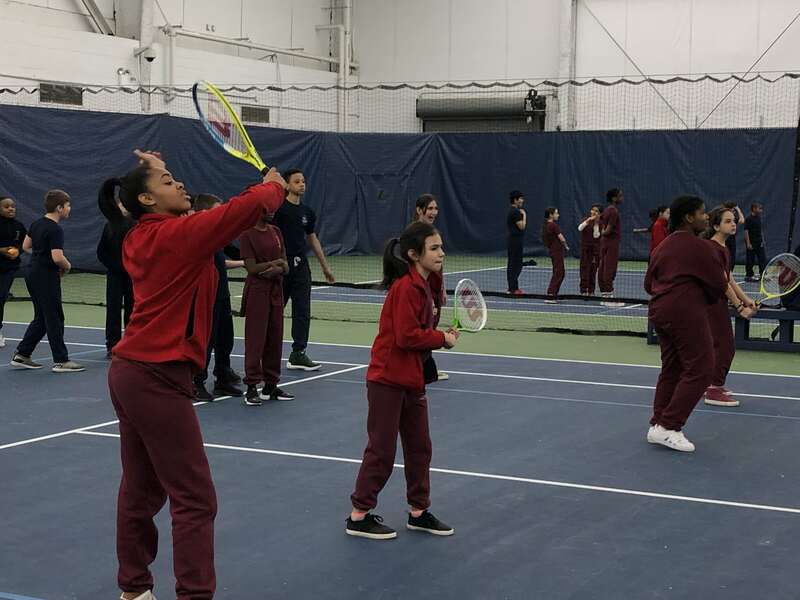 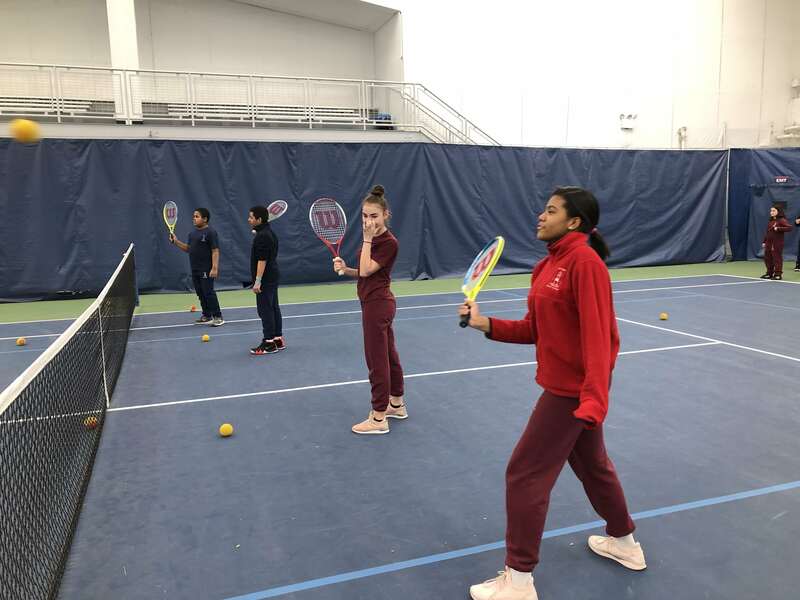 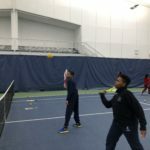 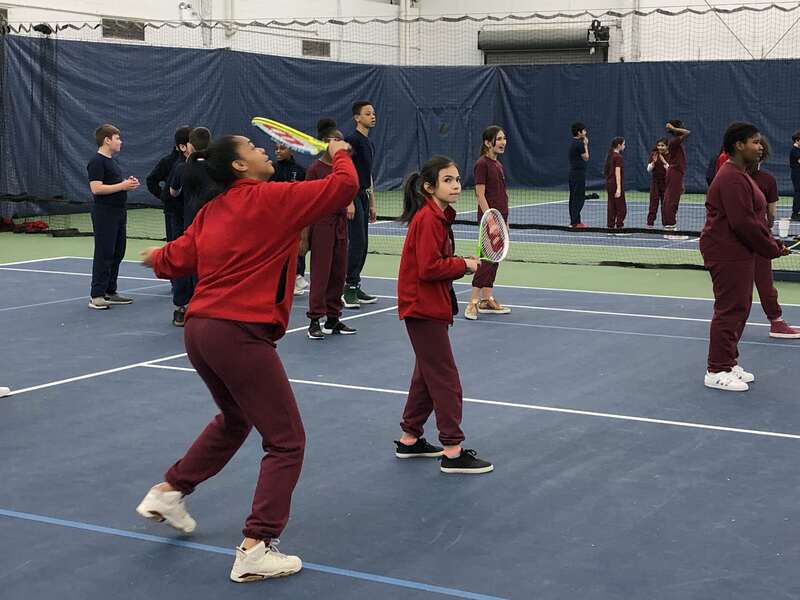 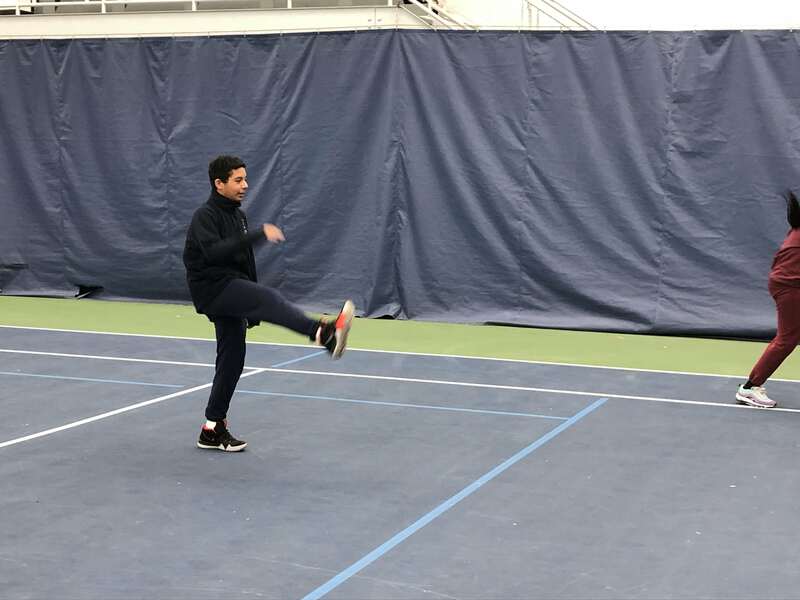 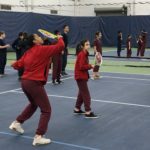 The highlight of the trip was when students got to participate in drills and exercises with the Center’s tennis pros. 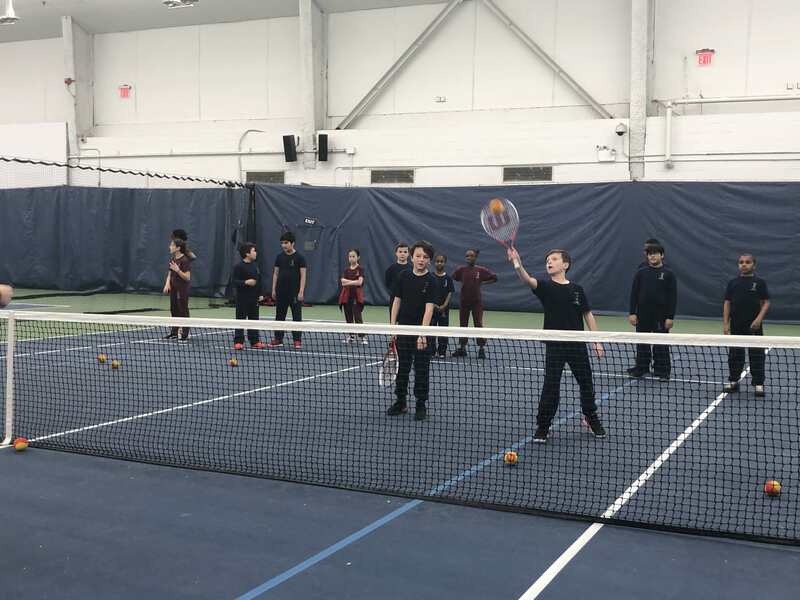 A special thank to Ms. Helene Hamilton, our physical education teacher, who helped organize and plan this great experience. 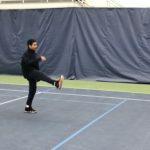 « Previous: Christian Rock Singer Taylor Tripodi Visits SMCA!